Lynn P Barber was born in Texas and raised in South Carolina with both parents being native South Carolinian's. Lynn graduated from the University of South Carolina with a BA in Psychology in 2012 after a 35-year hiatus. 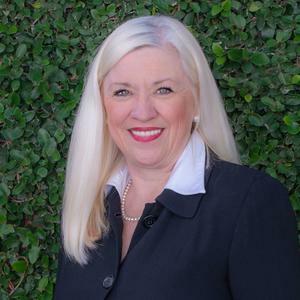 She lived in Houston, TX for 17 years where she began her commercial real estate career in 1983. She and her family moved back to South Carolina in 1995, as it has always been home. Lynn was one of the first agents on Daniel Island in1996. " It was exciting to be part of this new master planned community with nothing more than the dirt..cotton fields, cattle, and silos." She continued to sell exclusively on Daniel Island until 2011. 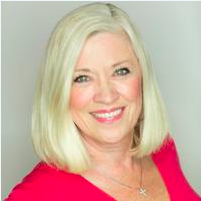 Lynn is an expert on Daniel Island and now sells all areas of Charleston. Lynn now sells all over Charleston. Lynn has three grown children and three grandchildren who all live in Charleston. She loves to travel and continues to travel all over the world to places such as Italy, India, Tibet and South Africa. Lynn is a member of Grace Church Cathedral on Wentworth street where she sings in the St Gregory Choir. She also sings with Low Country Voices. Lynn has participated in and led mission teams to The Dominican Republic for more than 5 years.